[IKO　MATSUSHIMA]　INTERNATIONAL KARATE ORGANIZATION KYOKUSHINKAIKAN » Blog Archive » UKKA Summer Camp was held in Ukraine. 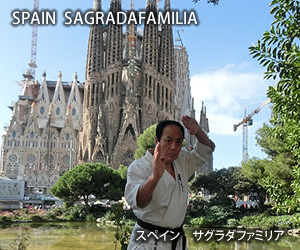 It searches for true strength of the mind and the body through KYOKUSHIN KARATE. I.K.O.MATSUSHIMA martial arts Karate that progresses to the world is succeeded to, and it contributes to international exchange. UKKA Summer Camp was held in Ukraine. In the meantime I wanted to pass you a brief report on our annual camp. The camp gathered more than 130 participants. 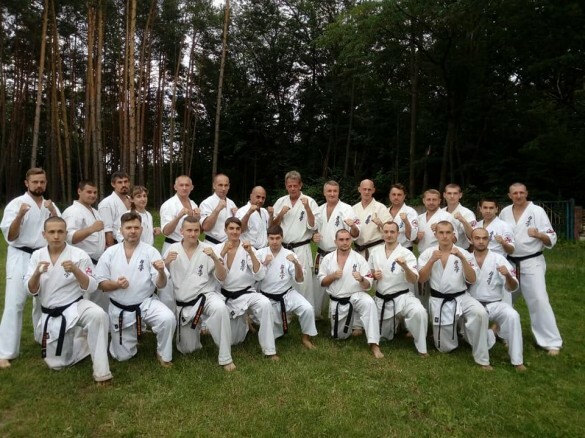 It was also joined by Shihan Marc Van Walleghem who was leading several training sessions. It was also a pleasure to welcome Shihan Brandon and Sensei Zhak. The 27th Ibaraki Prefecture Championship (Kata)was held at Ibaraki Budokan on 31st March 2019. New!! 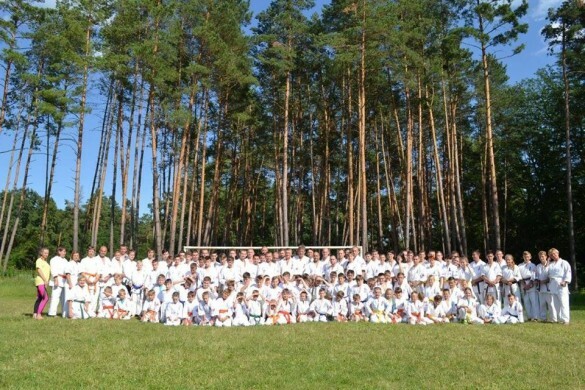 In I.K.O.MATSUSHIMA Ukraine during March month Ukrainian Karate Kyokushinkaikan Association conducted 3 training seminar. 21st North India Karate and Adventure Summer Camp 2013 will be held from 31st to 6th June 2013. During the camp we shall also be hosting the 16th North India Karate Instructor Camp. 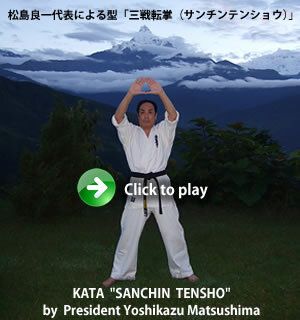 Official site “Matsushima Dojo of I.K.O.MATSUSHIMA Honbu ” opened. 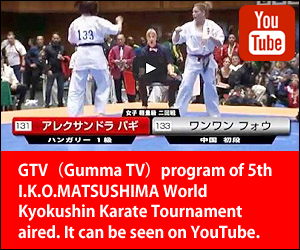 The 2013 Australian Open Kyokushin Championships will be held on 3rd,4th,Aug. in Sydney. I.K.O.MATSUSHIMA Canada Championships will be held on 23rd March 2013. The 27th Ibaraki Prefecture Championship (Kata)was held at Ibaraki Budokan on 31st March 2019. 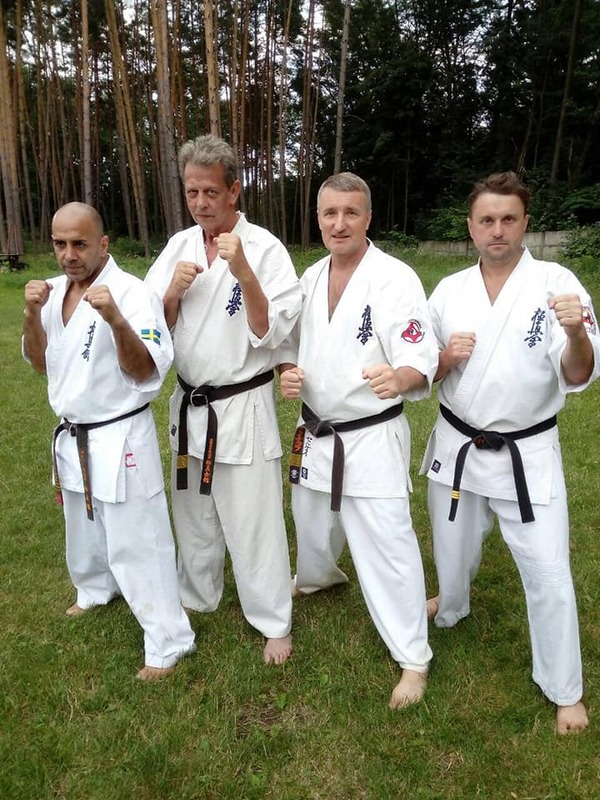 Sweden Branch; Sensei Mehdi Nabahi joined.